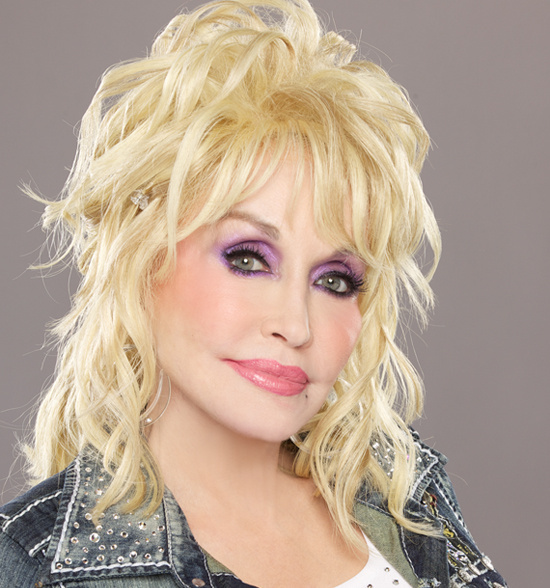 Singers like Miley Cyrus, Katy Perry, Garth Brooks, and Trisha Yearwood will perform at the 2019 MusiCares Person of the Year tribute concert honouring veteran songstress Dolly Parton. The eight-time Grammy winner Parton, will be the first artist from the Nashville music community to be recognised by MusiCares. She is being feted for her philanthropic work with the Dollywood Foundation. Her organisation has championed causes such as the Imagination Library, which has provided more than 100 million books to young children across the world, reported variety.com.